2018 is a great time to begin your study, given the government’s new fees-free policy. 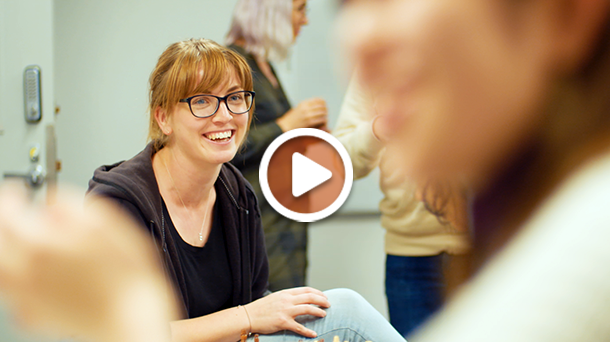 View these stories from some of our students and graduates to get inspired to do great things in 2018. Hannah helps run Ocha No Jikan, AUT’s fun Japanese language meet up club, which attracts both students from Japan, and students learning Japanese from around Auckland. 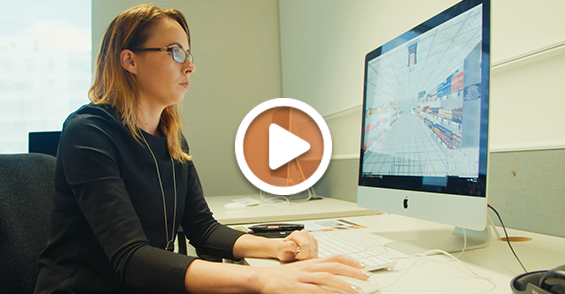 Megan’s research looks at how the use of different smells at the supermarket can encourage the purchase of healthier products. 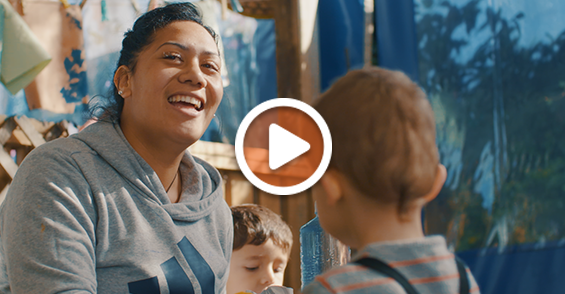 Kennedy is passionate about her culture, and loves the fact that she’s able to speak and teach te reo Māori to the kids that she’s working with on her teaching placement. 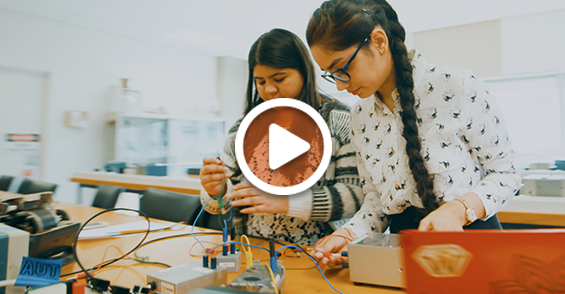 Amrit decided to become a mechatronics engineer because she sees the life-changing possibilities of technology. 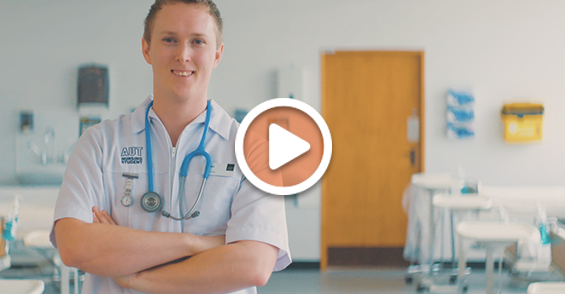 Brayden wants to make an impact within the health sector through his work as a nurse. Fill in a few details below to receive more information about studying at AUT, including your preferred study areas of interest. If you are not a resident or citizen of New Zealand or Australia, please fill in this international form.